Brendan Wiltse is a landscape and nature photographer based in the Adirondacks of upstate New York. He is also a limnologist that focuses on studying the impacts of climate change and road salt on Adirondack lakes and rivers. 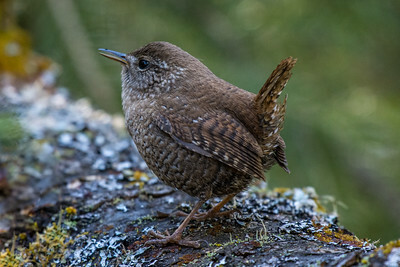 Brendan's images have been featured in regional magazines such as Adirondack Life and Adirondack Explorer. Recently, he has been working on a project to photograph and share the rare, threatened, and endangered plats found on New York's Alpine Summits. You will find a large collection of landscape and nature images on this website. Almost all images are for sale as prints or downloads for commercial use. Brendan also teaches a variety of workshops and offers custom workshops for those looking for a tailored educational experience. 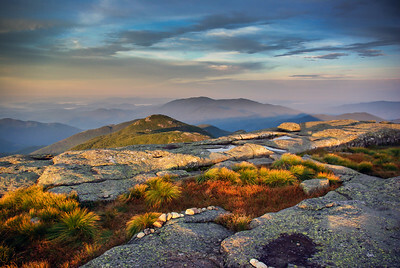 The Adirondack High Peaks offer dramatic vistas from high alpine summits to gorgeous mountain lakes. For eight years Brendan worked in the backcountry of the Eastern High Peaks Wilderness, first as a Summit Steward and then as the Johns Brook Property Coordinator. His knowledge of the Johns Brook Valley is particularly extensive. Brendan was at Johns Brook Lodge when Tropical Storm Irene hit and put up first ascents on many of the new slides. The Adirondacks lakes and rivers perfectly complement the beauty of the High Peaks. 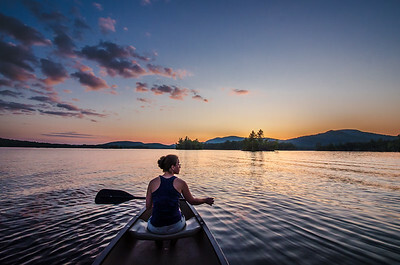 From the large, well know, Lake Champlain and Lake George, to small remote ponds of the Saint Regis Canoe Area, there are nearly countless waterbodies to explore in the Adirondacks. Brendan holds a Ph.D. in Paleolimnology, the study of the history of lakes and rivers. His interests in the waters of the Adirondacks extends beyond capturing their beauty, to understand the threats and challenges facing them. He is the Science and Stewardship Director for the Ausable River Association and has published peer-reviewed scientific studies on Adirondack lakes. The Adirondack landscape is a breathtakingly beautiful place, but so are the species that are found there. The large tracts of protected Forest Preserve land in the Adirondacks support diverse populations of birds, mammals, and other wildlife. The Adirondacks are at the edge of the Boreal Forest to the north and the Temperate Deciduous Forest to the south. 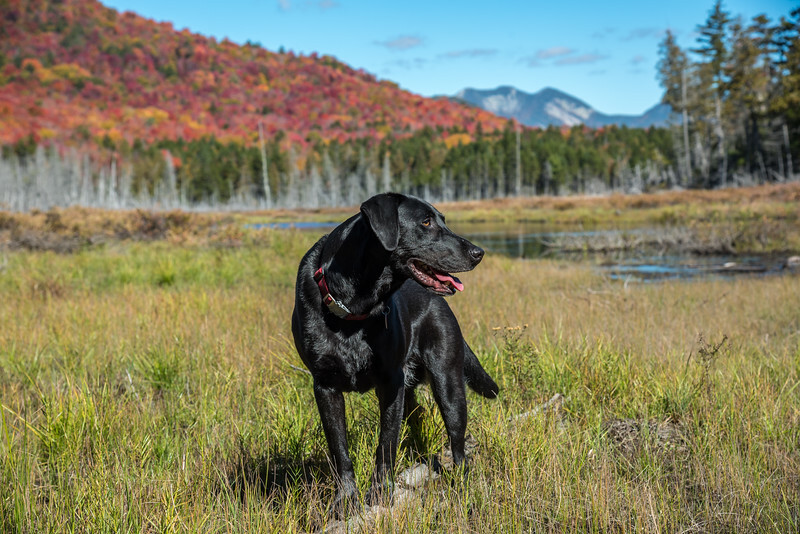 Over a relatively short distance you can traverse lowland bogs and fens, into a northern hardwood forest, through a boreal forest, and emerge in the alpine tundra of the high summits of the Adirondacks. This diverse landscape results in a rich diversity of species.